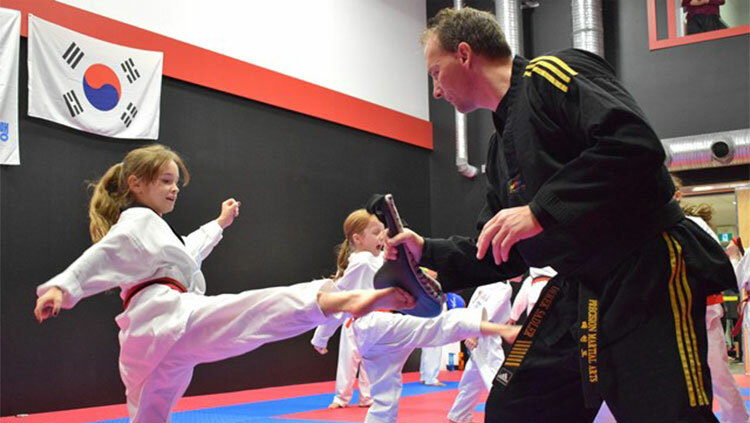 Unlike many other organized fitness and sporting activities, Taekwondo is a recognized Olympic Sport that not only builds strength and greatly improves ones fitness but also provides many other advantages such as learning discipline, competitive awareness and social skills. Join our Family today in St. Albert Alberta, just north of Servus Place. Our mission is to provide Character Development – Goal Setting – Work Ethic – Success – Active for Life! When we all started school, we learned the ABCs. At PMAA, students of all ages, levels and abilities also learn the ABCs, Agility, Balance and Coordination. As students train, they develop amazing technical and tactical skills for sport and life. Moreover… they learn how to better function with core strength, muscular strength, cardiovascualr endurance and flexibility. 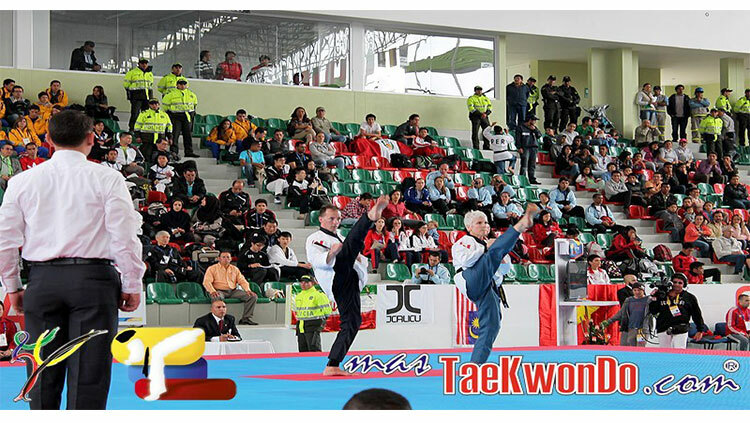 Taekwondo is the most popular, dynamic and widely practiced Martial Art in the World. As an offical Olympic Sport, Taekwondo has and continues to evolve to make our sport more exciting and challenging for all to enjoy. 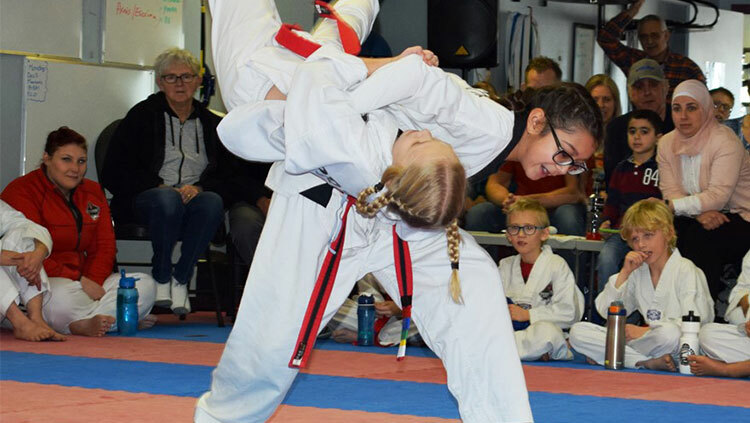 Taekwondo has two (2) sport streams that students are able to and encouraged to compete and participate in, Sparring (combative/controlled contact with many rules in place for safety) and Poomsae (forms/patterns). With our social media and technological Society, it is a challenge with our young/new generation of children and youth. Many are glued to their Ipads, cell phones and gaming systems. At PMAA, we use Taekwondo as a tool to “teach” social interaction and character development. Reminding everyone to be respectful and polite, have self-discipline, have manners (say please and thank you… show gratitude often) and develop good consistent daily habits directed towards success. Interacting and working with partners and in small groups allows for verbal communication, reading body language and much more. Students at PMAA learn about work ethic, determination, perseverance, how to set goals and achieve them. This is accomplished by practicing tasks, skills or drills with focus, repetition, commitment and consistency. 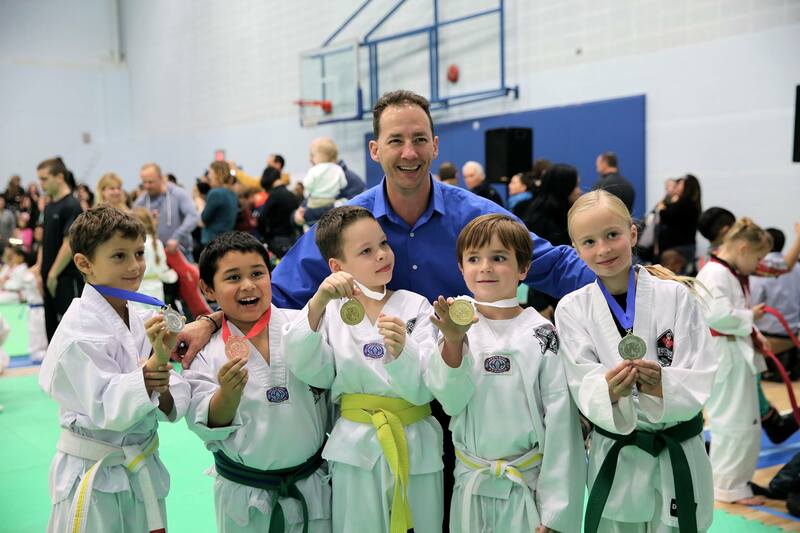 Students of all ages highly benefit from Taekwondo training as it provides a balance for a healthy and productive mind, body and spirit. As we gain an understanding for something and experience success, joy, achievement or fulfillment, we suddenly realize we want to experience more of that thrill, excitement, feeling or sensation. Confidence and emotions explode and we start wanting to explore more, be challenged and achieve more. 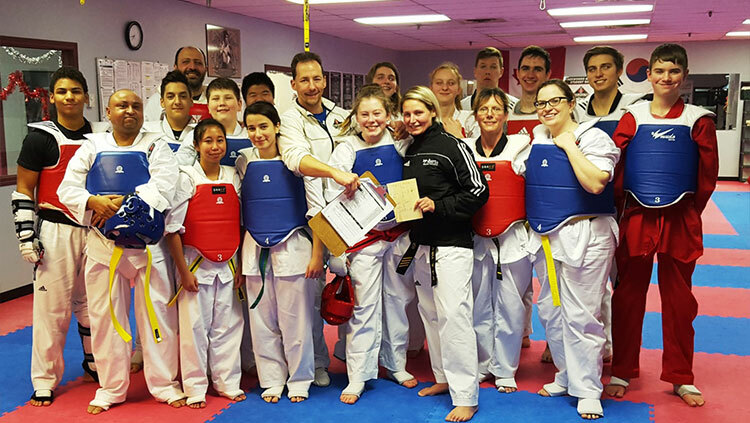 Taekwondo allows students to train, learn and adapt at their own pace and ability, yet always striving for self-improvement and personal growth. Challenges such as participating in tournaments, going for the next belt promotion test, or simply trying to jump higher, kick faster, do 1 or 2 more pushups or pullups = SUCCESS. 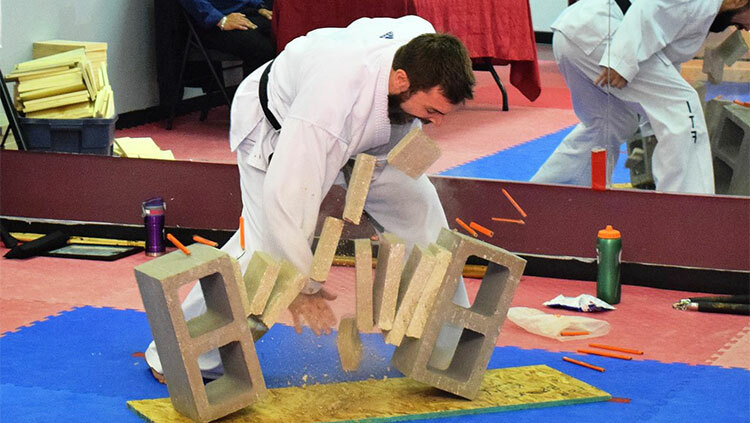 One more unique characteristic (magic) about Taekwondo is that it is a powerful training tool that teaches students humilty, sportsmanship, acceptance and that it is OK to make mistakes. You will NOT always win the medal, get the job or promotion, or even get the girl/boy (future wife or husband). We all have to lose before we start winning. Point is work harder than everyone else, set your goal, follow your dream and NEVER GIVE UP!